Don't forget, stores carry travel size items. However, you don't need to buy new stuff if you already have it at home, you can easily transfer some liquid products in a travel bottle kit. 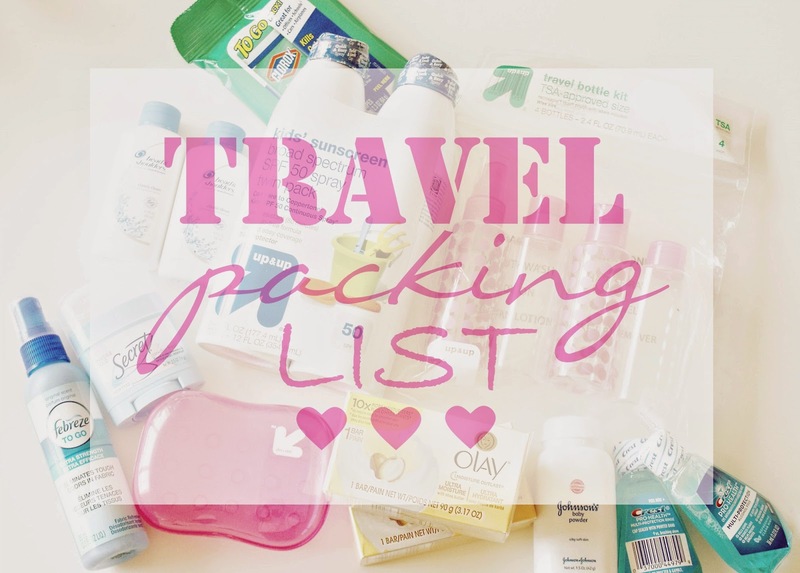 Those are the perfect lists for packing without forgetting something at home (that is always my scariest thought)!